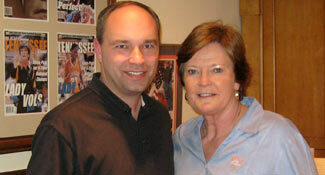 on great teams players hold players accountable." Do your athletes consistently hold each other accountable? If you are like 98% of coaches and athletic administrators, the answer is "No" or "Not nearly enough." Unfortunately, today's athletes HATE holding each other accountable. Most are afraid and/or unwilling to call out teammates who take plays off, trash the coaches, shortchange sets in the weightroom, cut corners in conditioning, skip preseason workouts, act like a fool on the weekends, and/or otherwise abuse your team. Meanwhile, your team's standards slip, your culture corrodes, your hard-earned reputation takes a hit, people criticize your leadership, and your chances of success plummet. This blatant lack of holding teammates accountable often costs you your reputation, wins, championships, and sometimes even your career. A high price to pay! To help your athletes develop the confidence and courage necessary to constructively confront their teammates, I have developed a seven step process to help them hold their teammates accountable. The 7 STEPS TO HOLD PEOPLE ACCOUNTABLE provides your team leaders with a practical, step-by-step system to build the credibility necessary to create and sustain a Culture of Accountability in your program. Let's explore and rate (using a 1 to 10 scale) each of the seven steps to see how well your team captains and leaders have developed the ability and credibility to hold their teammates accountable. 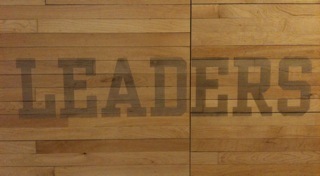 Your team leaders and their teammates must know what you want to achieve and why this season. Is it a conference championship, state championship, or national championship? Creating a Culture of Accountability starts with specifying the Desired Result your team wants to achieve and WHY. There must be a clear and compelling goal that motivates everyone to work hard to achieve it. 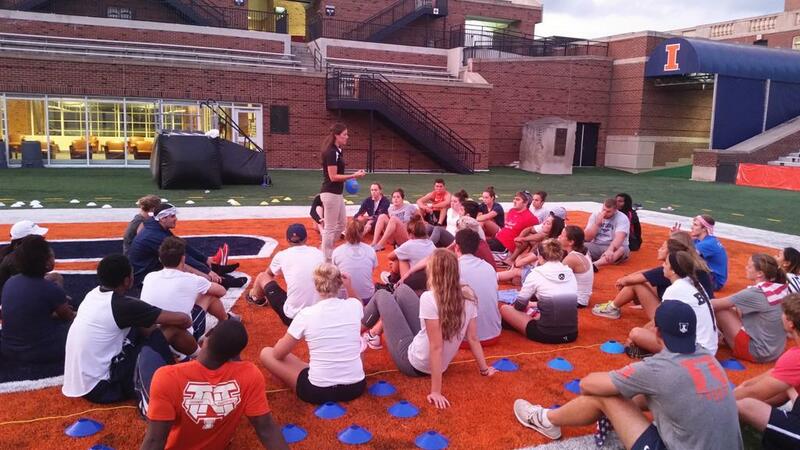 How well does your team know exactly what you want to achieve this season and why? Once your team knows where you want to go and why, you need to put the proper Standards and expectations in place, both on and off field/court/track/etc., to maximize your chances of getting there. You must identify the Performance Standards you need to hit and the kinds of Behaviors you need to demonstrate to give yourself the best chance of achieving your Desired Result. How well has your team specifically set and clearly communicated the Performance and Behavioral Standards it takes to reach your Desired Result? Your captains must walk the talk. Your team leaders must hold themselves accountable to the high Standards they expect from their teammates. The only way they can legitimately hold others accountable to your team’s Standards is if they can consistently demonstrate them in their own actions and attitudes on a daily basis. How well do your team leaders consistently exemplify your team’s Standards on a daily basis? The more your athletes are bought in to your team's Standards and Desired Result, the more they will hold themselves accountable and be willing to be held accountable by others. Embrace the Standard means your athletes willingly abide by your team's Standards because they want to, not because they have to. How much has your team fully bought in to and owned your team’s Standards on and off the playing field? Evaluate the Standard means your team has a regular and reliable system to measure and monitor how well your team meets your Performance and Behavioral Standards. Your team has clear and specific metrics, times, and numbers you strive to consistently hit in training, competition, and in evaluating your culture, commitment, and chemistry. How well does your team consistently measure and track your progress toward meeting your Performance and Behavioral Standards? Endorse the Standard means your leaders publicly call out, praise, and celebrate the people who consistently demonstrate high performance and positive behavior by meeting and exceeding your team’s Standards. How well does your team acknowledge, appreciate, and celebrate the people who consistently meet/exceed your Performance and Behavioral Standard? Enforce the Standard means your leaders privately call out, challenge, and confront the people who consistently underperform or demonstrate negative behavior when they fail to meet your team’s Standards. How well do your team leaders call out, challenge, and confront the people who consistently miss your Performance and Behavioral Standards? 63-70 = A – Congrats! Your team has developed a strong Culture of Accountability! 56-62 = B – Your team has done a solid job of creating a Culture of Accountability. 49-55 = C – Your team is inconsistent when it comes to holding people accountable. 42-48 = D – Your team really struggles to hold people accountable. 7-41 = F – Your team needs massive help in holding people accountable. When these seven steps are solidly built and firmly in place, you create a strong Culture of Accountability in your program. People clearly know what is expected of them and why – realize they need to pull their weight to contribute to the team – and know they they’ll be closely and consistently held accountable for doing so. Do your athletes struggle to hold their teammates accountable? 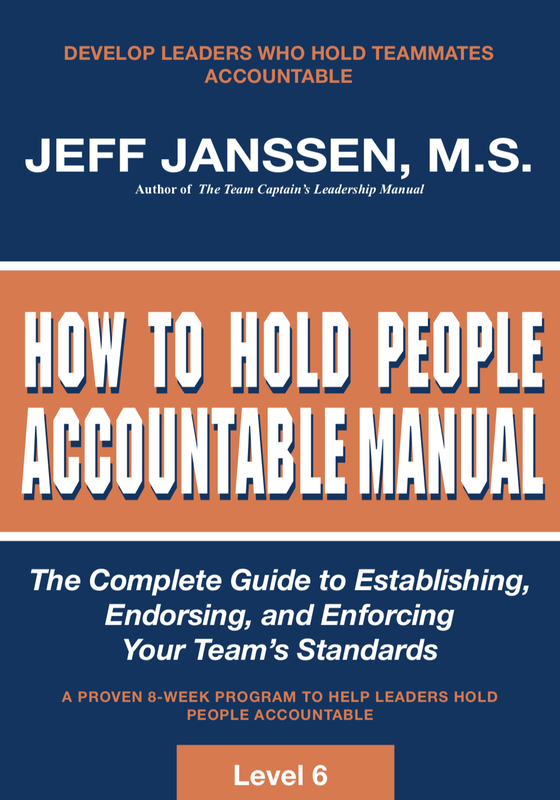 Check out our How to Hold People Accountable Manual. Click on the cover to learn more.